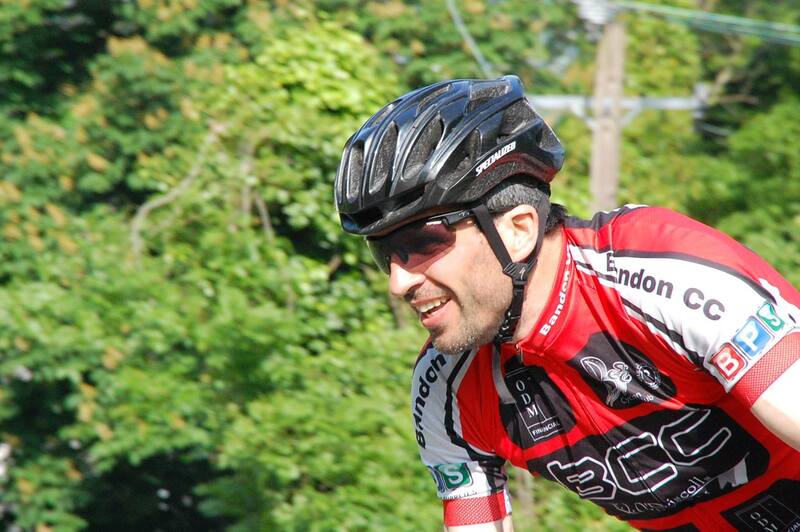 The picturesque town of Bandon in west Cork is home to Bandon Cycling Club. Bandon boasts a long and proud sporting tradition, and over the years, numerous clubs and sporting organisations have contributed to the social fabric of the town. As early as 1930’s the Irishtown Cycling Club facilitated road and grass track racing opportunities for its members, however with the passage of time came the gradual dissolution of the club. It would take another 80 odd years before Bandon’s interest in cycling was rekindled, with the formation of the Bandon Cycling Club in 2012. 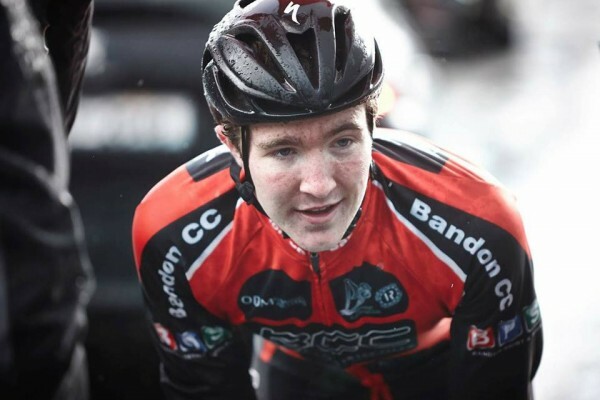 The idea of establishing a cycling club in Bandon was the brainchild of two men – Tom Hanrahan and Sean Kelleher. 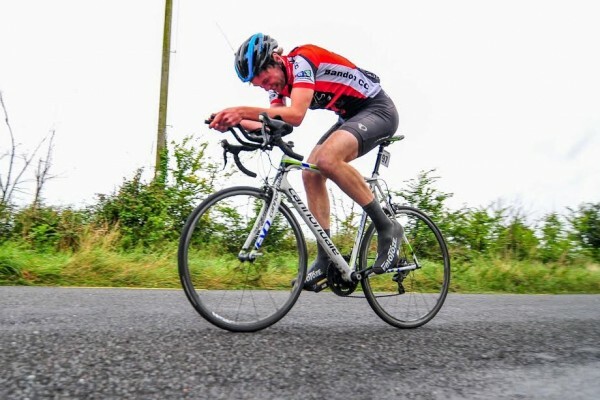 Tom and Sean, both keen cyclists themselves, would regularly meet for spins and in doing so would inevitably pass a number of like-minded individuals, cycling either alone or in pairs, around the countryside of west Cork. 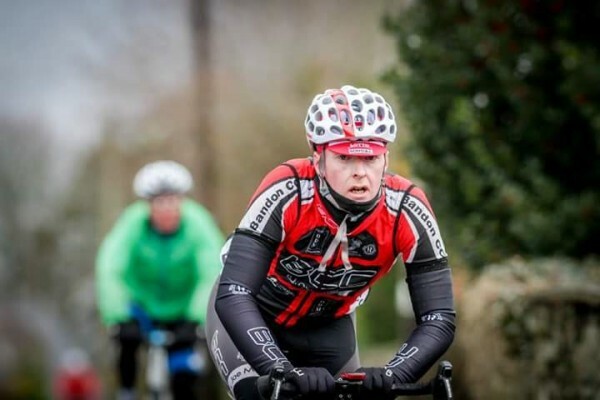 Both recognized the potential for a cycling club in Bandon and called a general meeting to test the level of interest and viability of forming a club. 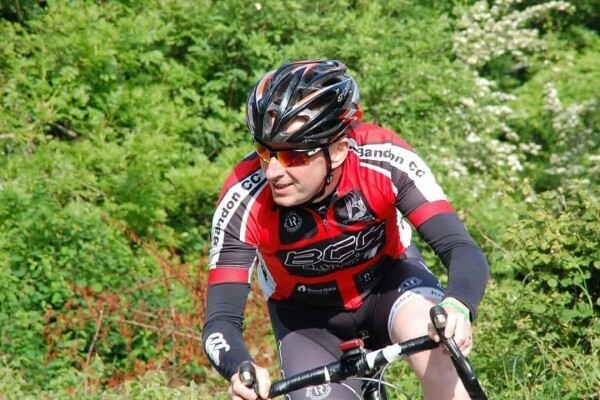 The BCC inaugural meeting was held in the Munster Arms Hotel on May 3rd 2012 and was attended by in excess of 20 people, all with a common interest – cycling for leisure. The founding committee was formed which consisted of Sean Kelleher (Chairperson), Tom Hanrahan (Secretary), David Gillespie (Treasurer), and James Cleary (Public Relations). Since its inception Bandon Cycling Club has continued to grow steadily and in so doing has integrated seamlessly into the Bandon community. The club now caters for racing enthusiasts, leisure riders, and youths, and contributes significantly to local charities through regular fund raising events. While the clubs growth and development is largely attributable to the enthusiasm and vibrancy of its members, it may not have gained such traction but for the then financial support of local businesses, in particular ODM Financial and Bord Gais, who continue to be among our ever growing number of sponsors.